McTernan will lead the firm's international political practice effective next month. LONDON: Penn Schoen Berland has brought on John McTernan, a political strategist and one-time adviser to former U.K. Prime Minister Tony Blair, as SVP and head of its international political practice. McTernan will join the firm in October and will be based in London. He will oversee the international political practice and be responsible for attracting clients and working on political campaigns around the world. McTernan will report to CEO Curtis Freet. "[McTernan] has an amazing resume with high-level strategic positions in the U.K., Australia, and elsewhere," Freet said. "His experience will continue to attract high-level candidates and campaigns we’ve traditionally been a part of around the world." McTernan worked for Blair for two years as director of political operations. Following that, he ran the Scottish Labour Party’s parliamentary election campaign and the Australian Labor Party's federal election campaign, both in 2007. In 2011, he was communications director for Australian Prime Minister Julia Gillard. "It was an exciting notion to work in all potential markets globally and take my experience to a completely different level," McTernan said. "It’s a chance to work hands on in lots of different countries." The firm’s political practice focuses on research and polling to drive campaign strategy. It has worked on campaigns for Indian Prime Minister Narendra Modi. 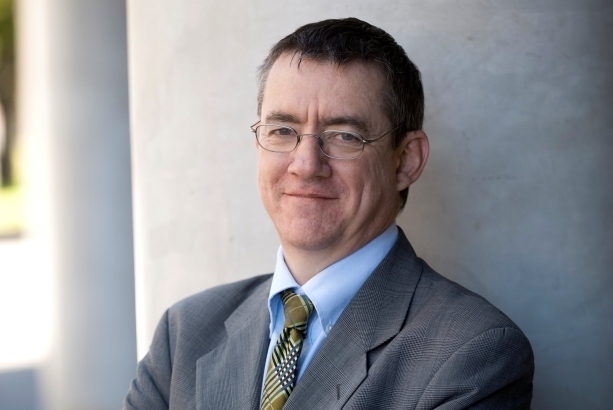 "The fundamentals of campaigns are remarkably similar around the world," McTernan said. "A lot of the issues are the same. The most successful campaigns in the end are about getting something to dream and hope for." Penn Schoen Berland brought on Jack MacKenzie in June to lead the media and entertainment practice.